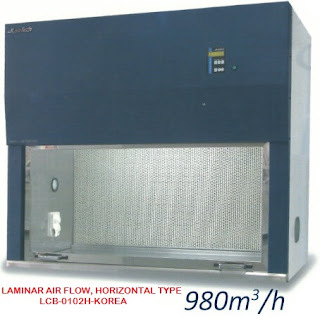 The VSC-1000 type which can meet wide demands has a full-scale detachable door at the left side, and a oblique door (250x500mm) at front and a door in pass box (310x200x200mm) which are suitable for the work, the observation, and also suitable for putting in and out of the instrument, parts and samples. 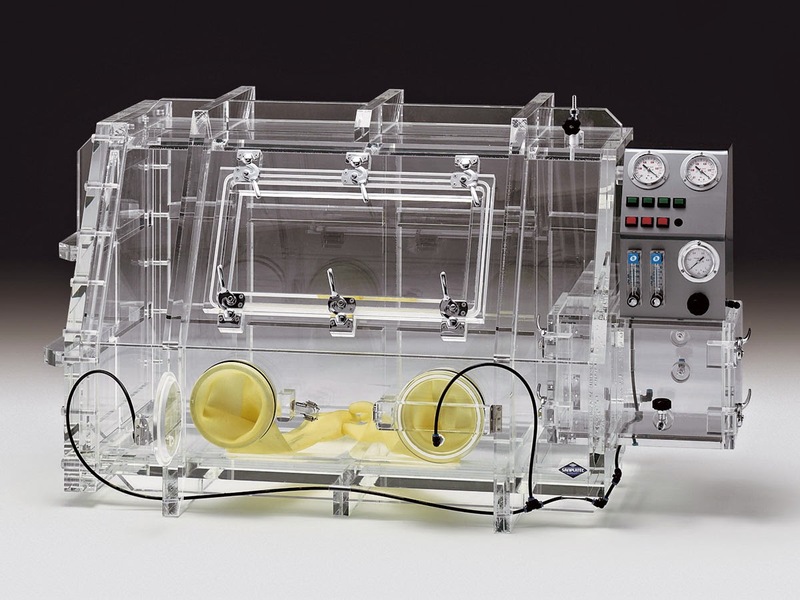 Glove Box fabricated with clear transparent acrylic plate will withstand high vacuum pressure and can be used as decompression and gas-replacement chamber with large work area. 1. Our fabricated Glove Boxes are made to order and can be custom built to customer specifi cations in both size and design. 2. Inside table tap is installed as an option.